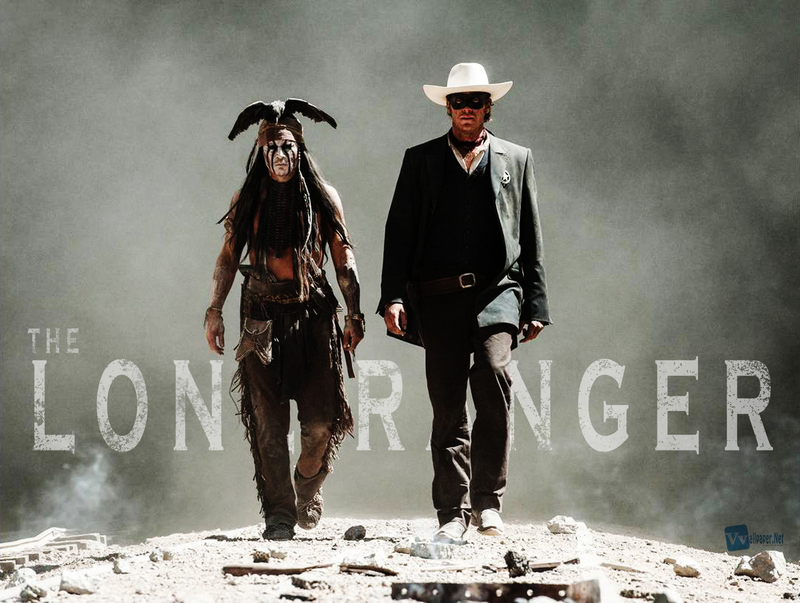 The Lone Ranger mix! We’re in the home stretch. The mix so far is going very well. Few more cues yet to record and mix but that will get done this week. I got to go to the dub stage over the weekend and have a listen to my cues being played in all their glory at the Sony theater. Previous Post Twelve Years A Slave mix starts today! Next Post Random Ninjas album mix released!